Have you got a website and aren’t sure if the SEO is up to scratch? Or you’ve had a new website built, and would like to improve your SEO in house but don’t know where to start? An SEO audit might be just what you need! I’ll look over your website with a fine tooth comb and put together a report detailing any SEO issues with your site, as well as how to fix or improve them. 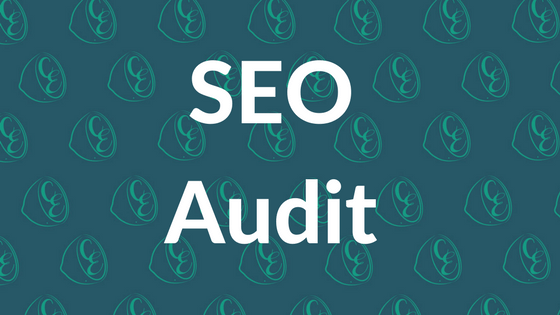 SEO audits can be useful for you if you want to learn your way around the SEO on your website and do it yourself, but aren’t sure what is a priority and what isn’t. They’re also handy if you’ve previously have had SEO done on your website but aren’t convinced at it’s effectiveness, or you’re concerned the methods are sub-standard or out-dated. Get in touch with me today to talk about an SEO audit for your business. Having done SEO audits for many Perth and Australian businesses, you’re in good hands with Cutting Edge Digital.